President Hugo Chávez last night accused the political parties “Communist Party of Venezuela” (PCV – abbreviated in Spanish) and the “Homeland for All” (PPT – abbreviated in Spanish) of maintaining a “counterrevolutionary” attitude. He said, during a ceremony with the candidate to the Government of the Portuguesa state, Wilmar Castro Soteldo, from the Avenue of the Libertador de Acarigua, that he does not understand the leaderships of these parties, simply expressing that “they do not recognize a leadership and that this is the root of the issue”. He reproached that they are seeking a position in government: “They were called a hundred times to join the United Socialist Party of Venezuela (PSUV – abbreviated in Spanish), and create one big party, but they objected to this”. 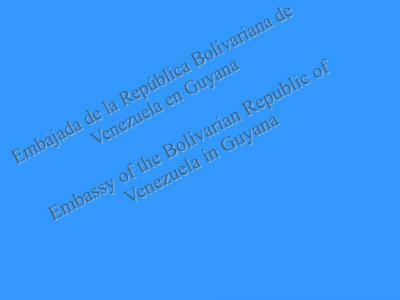 Chavez commented that when he arrived at this state he saw a poster of his image with a blue beret. “This is the limit, the only beret I have been wearing these days and I will wear at the political war is of that of the revolutionary red”.